Marcellus is divided into two main units: the Active Area and the Undeveloped Area. The active area, defined using the acreage reportedly under lease by the companies, is primarily located within West Virginia and Pennsylvania. This area is 10,622 square miles. The remainder of the area, 84,271 square miles corresponds to the area that has not been leased by the companies. As estimated by the USGS, the Marcellus shale has a total area of 95,000 square miles. The depth of the shale ranges between 4,000 and 8,500 with a thickness between 50 to 200 feet. Average properties of the Marcellus shale include depth (6,750 ft.), thickness (125 ft.), porosity (8%), and total organic content (12%). 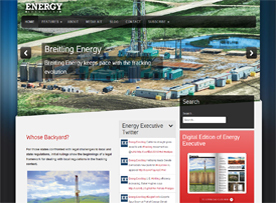 In 2008, there were 19 companies holding leases in the Marcellus shale. Based upon the lease holdings, the total active area is calculated at 6,798,019 net acres (10,622 square miles). In 2008, Deutsche Bank reported the average well cost as between $3 and $4 million dollars. This is approximately the level of costs reported in 2010 by the majority of the companies. 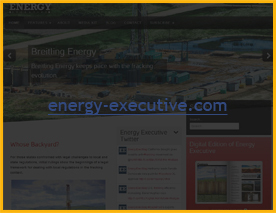 The highest reported cost is Rex Energy – between $4.5 and $4.7 million dollars.